Get your competitive edge in Truck Driver recruiting. You’ll never lose a driver again because of a poor application process with this mobile-friendly, intuitive online application that will get truck drivers through the door faster. TruckRight’s Applicant Tracking System (ATS) will accelerate the onboarding processes by helping identify qualified drivers so you can focus on the best candidates. There is also an integrated ordering process for background screening and consumer reports. With TruckRight you get all this plus an auto-generated, Driver Qualification file (DQ file) creating significant time and cost savings for you! 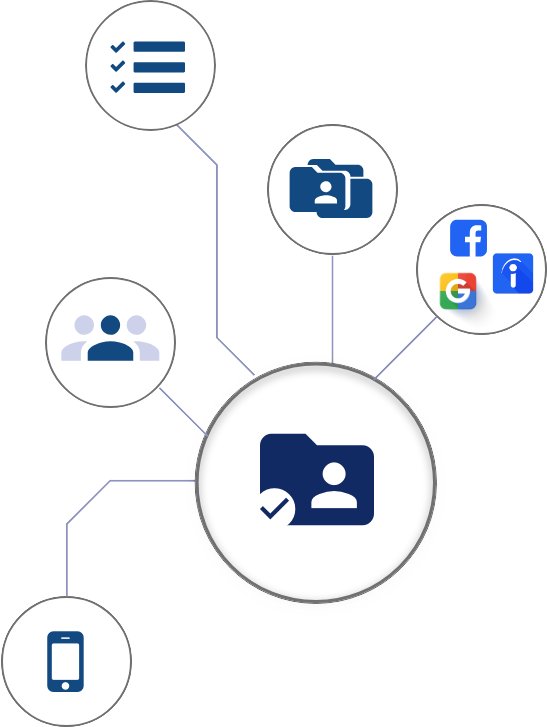 You will be amazed by the many automated features in the ATS, and TruckRight’s full transportation-specific Human Resources Management System. It features recruiting tools, self-onboarding and the industry’s first interactive DQ file. TruckRight is an awesome HR/Compliance system! It’s helped us streamline our recruiting process by significantly reducing the time it takes to hire and simplifying our DOT compliance process. The TruckRight team provides our company with incredible flexibility when it comes to customization as well as amazing customer service.